In both situations, the interaction between the two parties would be dramatically improved if the salesperson/service individual wore a NAMETAG. In effect, the nametag enables the customer (or patient, in the case of a doctor’s office) to quickly establish a more meaningful and positive relationship with the service person that can only lead to better things for both parties (i.e. : better service in the restaurant, more favorable selling situation). For some reason, many organizations that deal with the public overlook this meaningful “marketing” tool, that costs virtually nothing and will pay rewards to both the customer and the company several times a day. It facilitates finding the same salesperson again for additional questions during a store visit or for another trip to the establishment. It also enables the customer to report to the store management in the case of a very positive or negative experience with the in-store worker. It makes it dramatically easier for the customer to locate their service person when they have a need or a question, particularly when there are often many different servers moving around the restaurant. When you know the name of your server, it is easy to ask another person if they could send “Jack or Jane” to the table. From the perspective of the servers, a nametag enables them to provide better service to their customer by increasing the friendliness of the interaction, which hopefully will result in a higher gratuity. For the establishment, when the customer is happy and can easily locate their server, he/she is more likely to order another glass of wine or perhaps a dessert. Finally, as with the retail environment, it enables the customer to identify the server in the case of excellent or substandard service to report to the manager. Nametags also can reinforce the name and slogan of the establishment if they are properly configured, which is essentially free advertising that will get many views on each customer visit. 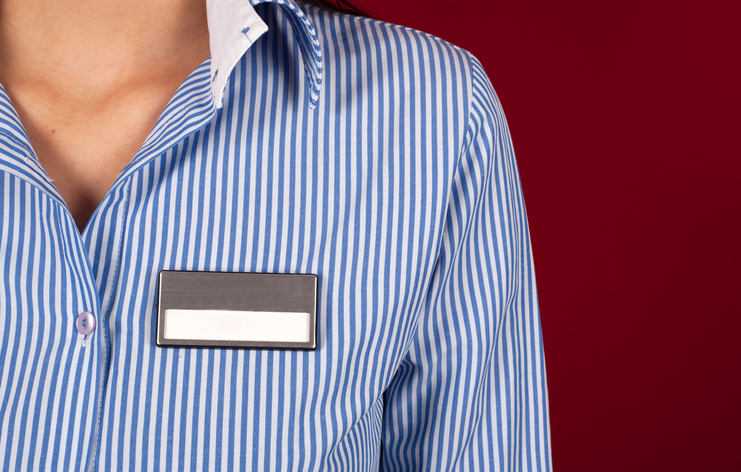 Another benefit of nametags is they are an excellent way to separate management from the working staff of any type of establishment. This is a positive element for both the customer and the manager and can help with the overall effective management of the store, restaurant, gas station, bank or almost any type of establishment where there is meaningful interaction between the customer store personnel. In summary, nametags are a very inexpensive, simple tool that can be used to improve customer relationships which can only help build business over time. 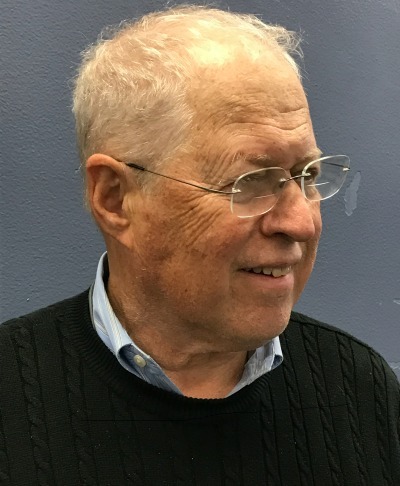 Tom Greenbaum has been a SCORE mentor for over 8 years, counseling over 800 clients. He is an expert in branding, product marketing, market research, professional services, E-Bay and e-commerce. He was Brand Manager with Procter and Gamble, Arm and Hammer and a Marketing Consultant for 35 years.